Two years ago, they explored gqom sound and culture, touring Durban and its townships and shedding light on local producers in the film, Woza Taxi. 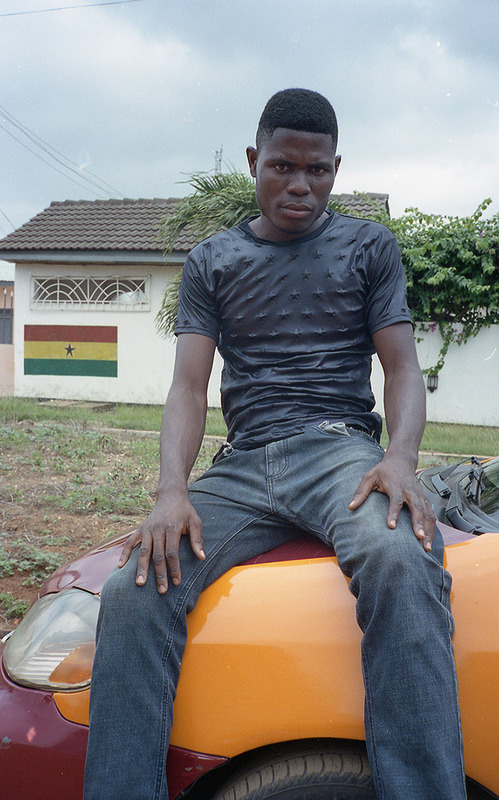 This time, the Italian collective, Crudo Volta, ventured on a journey to Ghana with Hagan for their new project, Yenkyi Taxi. 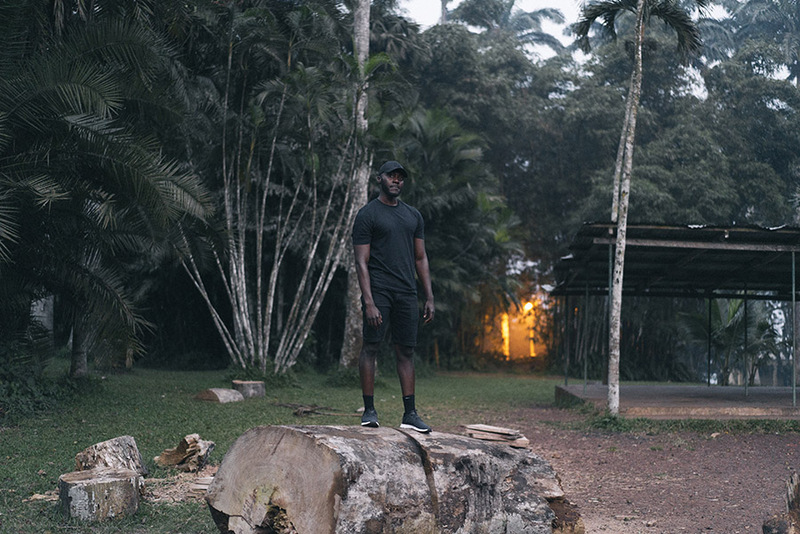 Premiered last Tuesday in a private screening and Q/A session in West London, the documentary follows the British-Ghanaian music producer as he goes in search of creative authenticity and reconnects with his roots. 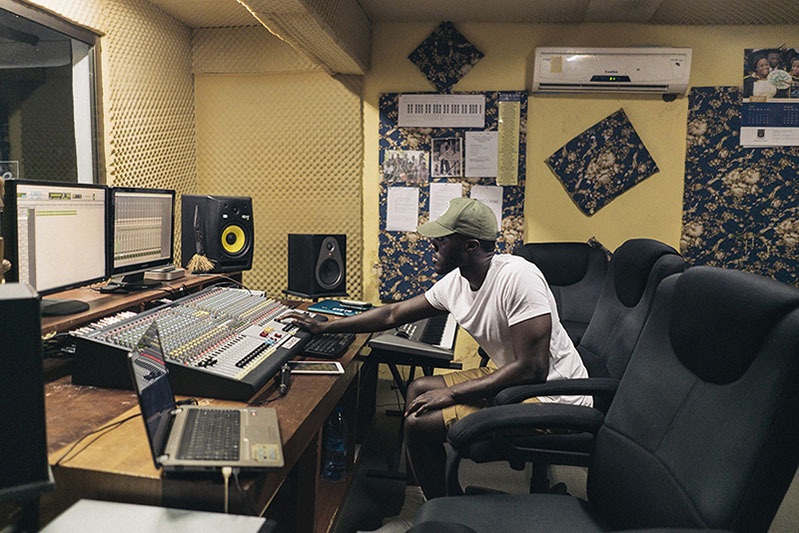 Linking with local musicians from the contemporary dance and electronic Ghanaian music scene, such as Gafacci and Rvdikal The Kid, Yenkyi Taxi also examines how modern and traditional elements interact in contemporary music in Ghana and elsewhere. 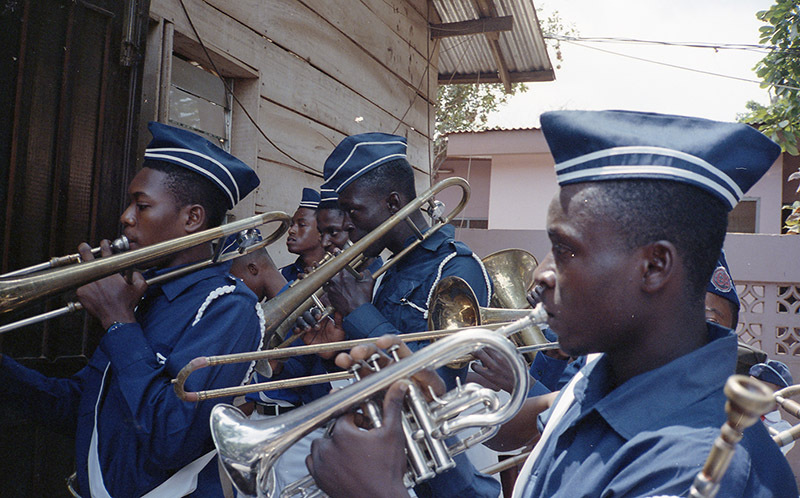 In an attempt to investigate how African urban music is increasingly influencing the fabric of European club culture, this truly spectacular film visually blends landscapes, music, people and culture, portraying a beautiful glimpse of Ghana, a country whose contemporary artistic output has been under the radar for a long time. 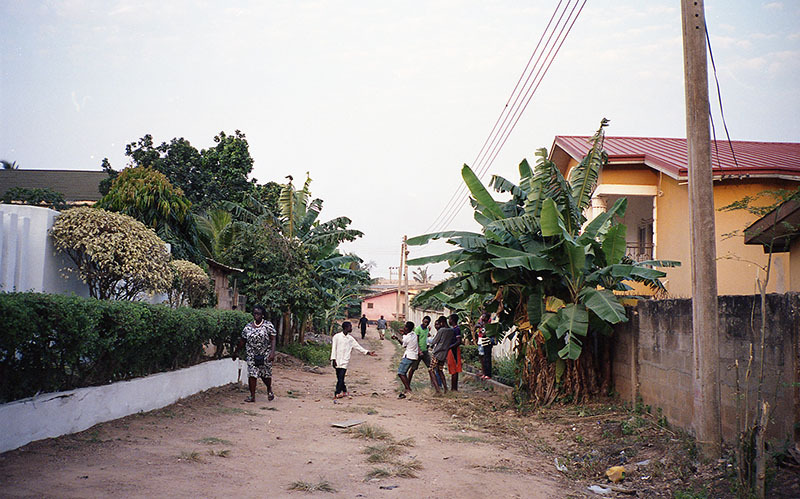 The collective chose Accra in order to create a sense of continuity with their previous documentary in terms of location, but also to answer the many questions that had arisen from that project. 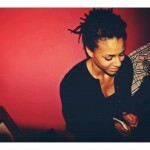 “Since our last documentary with Nan Kolé, we have been put through -mainly in Europe- some reflections about cultural appropriation, cultural colonialism and so on, and I thought that it would have been great to observe the country and the music scene with an intersectional artist who shares both identities, African and European. Hagan was perfect because his sound and style of production perfectly blend his many identities,” said Michele. 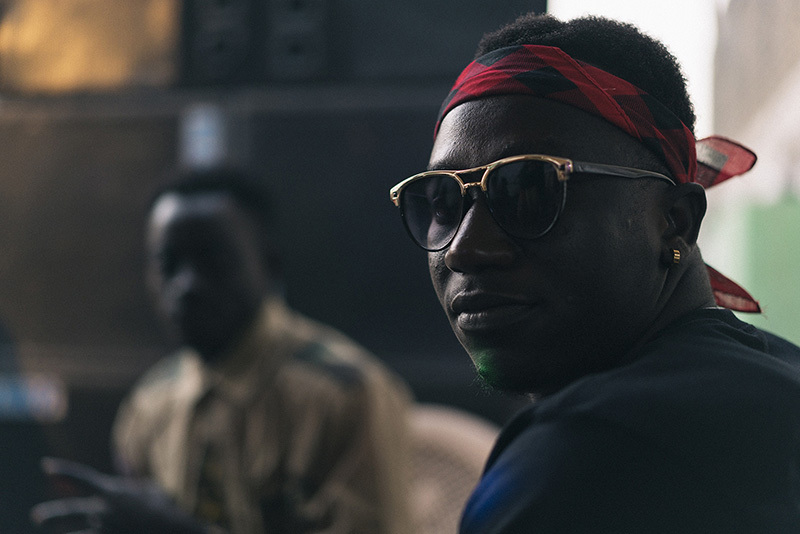 Throughout the journey, Hagan met and discussed with local musicians and producers, including Gafacci and Rvdical The Kid. 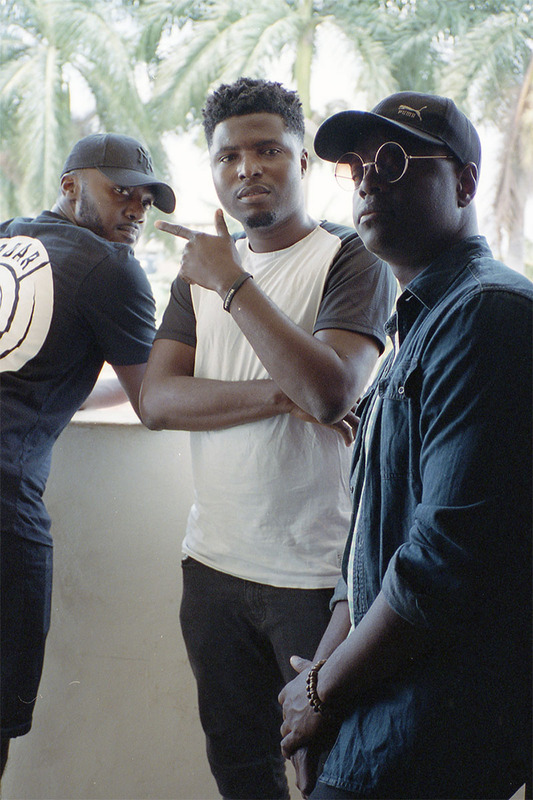 Their music is slightly different, but they share the same objective of trying to push african influenced dance music: “We’re all authentically trying to find ways to fuse sounds from different parts of the world whilst keeping it Afrocentric,” he observed. 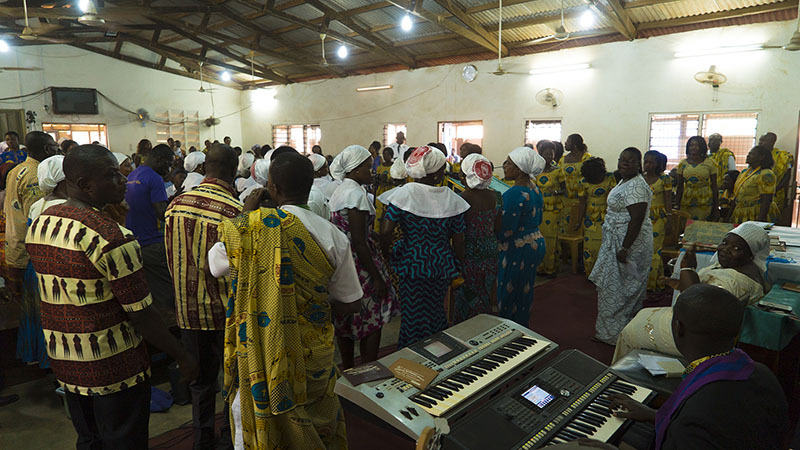 With visually stunning scenes, diligently captured by Tommaso Cassinis, an impeccable soundtrack choice and a fresh narrative approach, Crudo Volta definitely succeeds in digging into the deep connection between contemporary Ghanaian music, traditional expressions and the new sonic hybrids resulting from the intersection of the two. 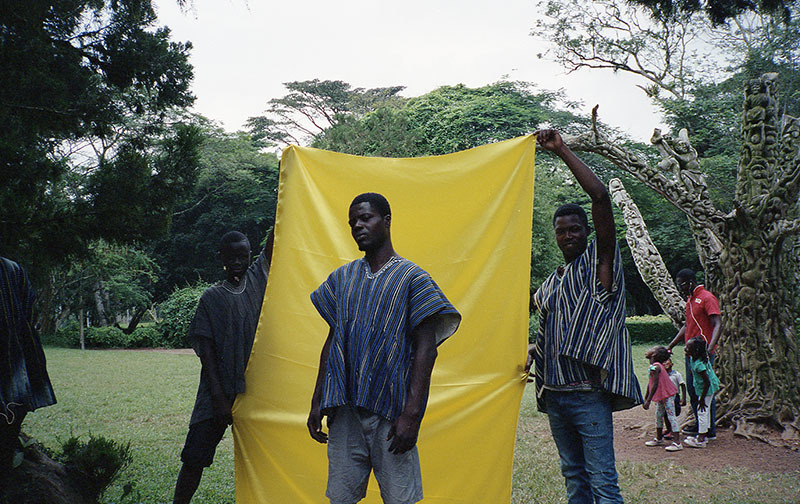 “I flew to Accra with this very western-centred idea—derived from post-industrial youth culture—that urban music should be a language created as antithesis to the means of expression of previous generations – with all the necessary rituals and conventions.” Michele told us. South Africa, Ghana, many might wonder where Crudo Volta will take us next. 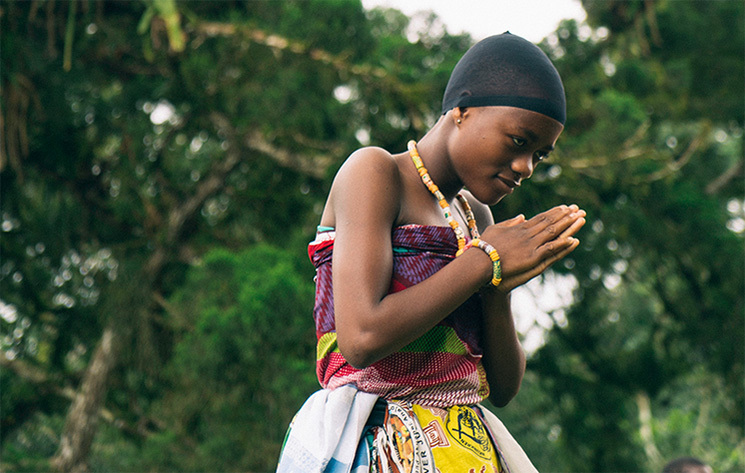 Well, according to the collective’s creative director there’s—yet again—a lot to be excited about: “We are hitting three African countries by the end of this year and we are hopefully stepping up in terms of delivery and structure. Can’t tell much at the moment, but definitely watch this space,” he revealed. And we definitely will. In the meantime, enjoy Yenkyi Taxi‘s teaser. The full documentary will be released on 19 April on Crudo Volta’s YouTube channel.